The percentage of pets carrying genetic diseases is very high, even more than 40%. The pet market is booming in China. Pet-related posts are trending on social media and pet videos often have a lot of views. Chinese pet services platform, Dog Network (狗民网) published the 2017 China Pet Industry White Paper and stated that the number of pet dogs and cats in China is close to 90 million, and the percentage of households with pets has reached 15% in 2016. The market for pet products and services is about 137 billion RMB, of which pet food and medical care are the two largest markets. 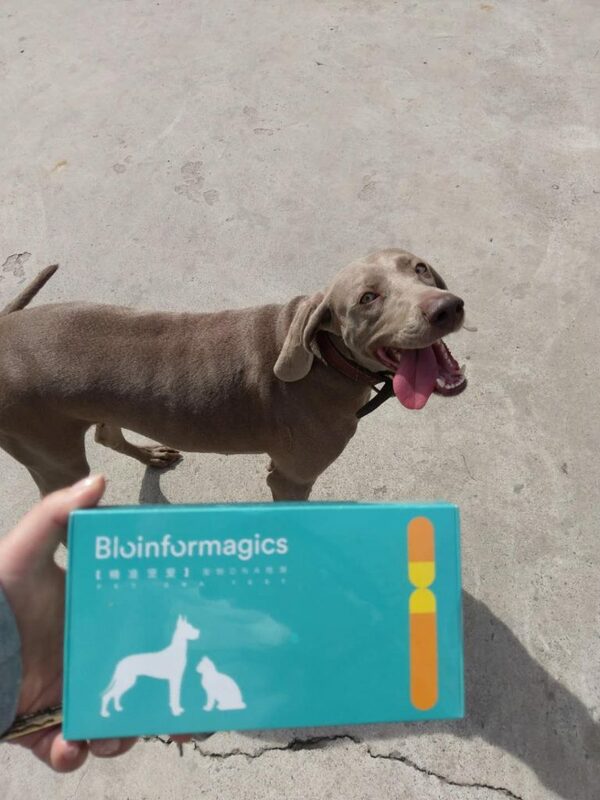 36Kr, KrASIA’s parent company, recently contacted Bioinformagics （深知生物）want to enter pet care market with genetic testing. COO Li Ming told 36Kr that the team has a strong background in bioinformatics and genetics statistical algorithms. The project was initiated by the Pet Genetics Research Group at the University of Chicago, USA, which aims to provide precise diagnosis and treatment for pets. They are also aiming at the larger Chinese pet market. Companies in the field of genetic monitoring are divided into two categories, one is the state-regulated medical tests used for clinical applications in the mass consumer market. After 2011, many startups emerged and in the lead was Berry Genetics, who became the first company who went public in the field of pet genetic testing. In addition, there are other emerging startups such as Daan gene and Capitalbio Corporation. Li Ming mentioned that although there are many startup companies in the field of genetic testing in China, most of the products are targeted at human genetics, and there are few genetic testing products for pets. In foreign countries, there are already specialized pet genetic testing companies such as Embark, Wisdom Panel in the United States and DNA My Dog in Canada. In terms of operability, most common genetic diseases in humans are multi-gene complex diseases, and most of the genetic diseases of cats and dogs are caused by single locus mutations, which are relatively easy to judge by genetic testing. Combined with current pet health and consumer trends, gene sequencing for pets will be a huge market. Currently, Bioinformagics have three product categories. The main gene detection product “精准宠爱”(precise love for pets) mainly provides pets with comprehensive tests for single-gene genetic diseases and complex diseases. In the detection of single-gene genetic diseases, Bioinformagics can detect more than 160 dog genetic mutations and nearly 20 cat genetic mutations can be accurately detected. In addition, it can detect multi-gene complex diseases with high risk and high risk in dogs, such as “abnormal growth of the hip”, “lymphoma”, “vascular aneurysm” and so on. An important method in gene detection is high-throughput sequencing, and high-throughput genomics research techniques include high-throughput sequencing and gene chip. Although high-throughput sequencing is very comprehensive, it is time-consuming. On the other hand, the gene chip integrates a large number of known sequence probes on the same substrate and quickly determines which samples are compared. In pet genetic testing, companies that utilize gene chips include Huada as well as foreign companies such as Wisdom Panel and Embark. 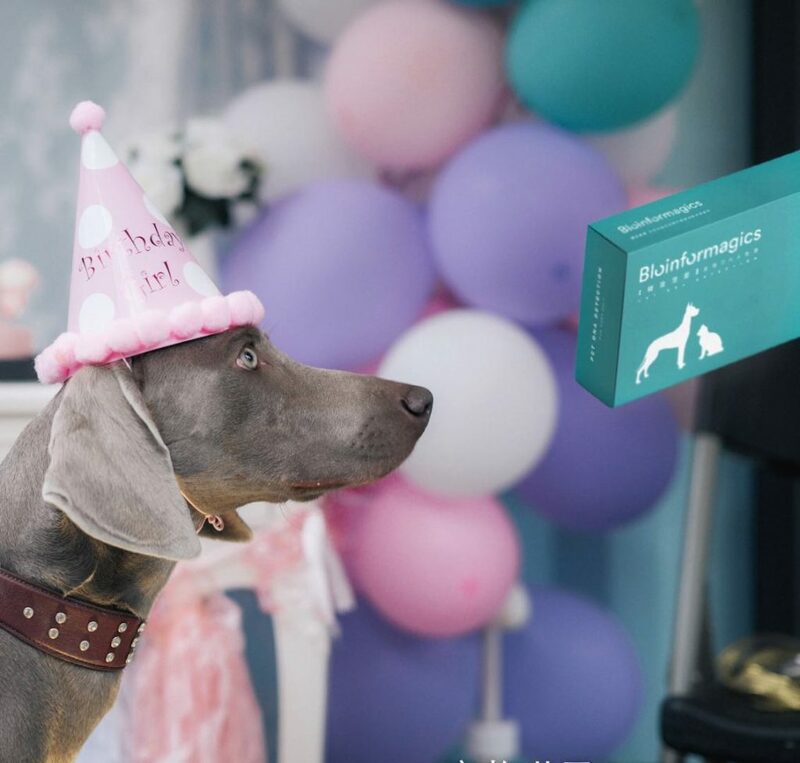 Bioinformagics‘s 精准宠爱 CanineBIM detection platform uses first generation and second generation gene sequencing technology that provides greater scalability in number, accuracy, cycle, and cost. In addition to its application in genetic disease testing, well-known genetic testing can have two other commercial applications: breed analysis and behavioural analysis. Pure-breeding pets are expensive, but traditional methods of identifying strains mainly rely on physiological characteristics and usually with large errors. It is well known that the strains of pets can be identified by genetic testing, and the pure-relationship reference data kinship and behavioural gene interpretation can be analyzed so that pets can be more scientifically fed and breed. Human genetic testing is very popular right now. How about pet genetic testing? Li Ming said that the development of the domestic pet market is still at a growing stage. There are still many layers to go through before information reaches consumers. What Bioinformagics is focusing right now is educating the public as publishing popular science articles on the WeChat Official account, as well as online and offline courses. Since the beginning of March this year, Bioinformagics started its operations, focusing on businesses first and hoping to be able to reach consumers later. The main customers of Bioinformagics are hospitals. Currently, they have partnered with over 200 well-known vets and organizations including Puppy Town, Jingdong, and China Animal Agricultural Association. At the vet, Bioinformagics have categorized various tests into pet ophthalmology, musculoskeletal and nervous system, which is convenient for doctors during consultation. The consultation fee ranges from 600 to 1500 RMB. In future, we know that Bioinformagics will focus on the deeper technology and data analysis, and seek cooperation with third-party service providers such as research pharmaceuticals for animals, intelligent hardware, insurance, food, and breeding. The core scientific research team in Bioinformagics are all from the United States and China who have graduated from the University of Chicago, Tsinghua University, Baylor College of Medicine, Yale University, Peking University, and other universities. They have many years of research experience in statistics and biology.